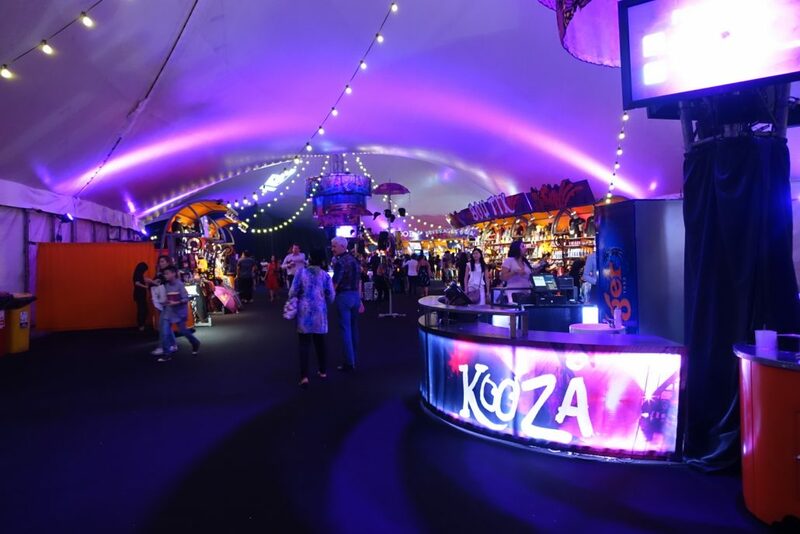 5 Reasons Why You Should Check Out Kooza by Cirque Du Soleil! 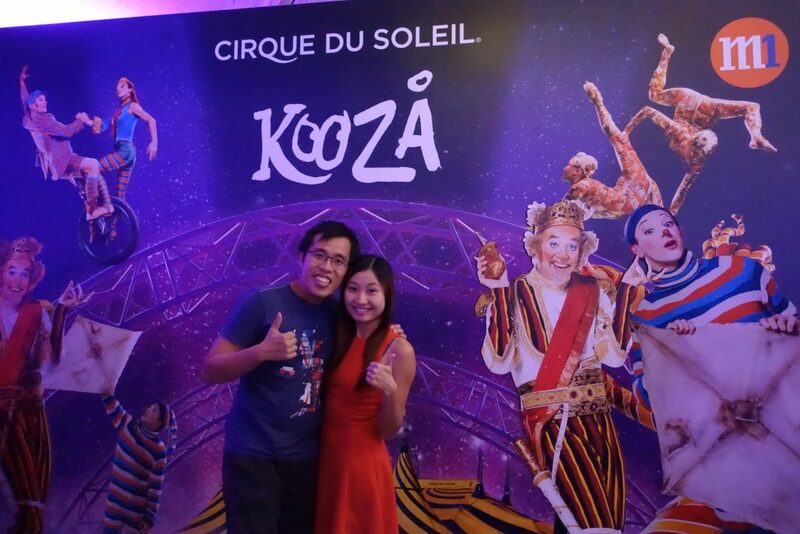 This was our very first time watching a Cirque Du Soleil performance and we were stunned by the standard of it! It is truly a world-class top notch performance which is worth every penny! 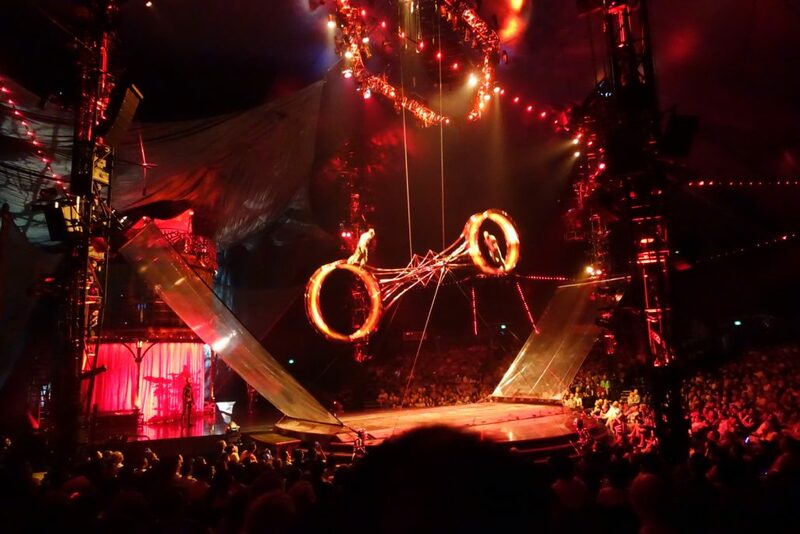 Okay, this might not be a new reason for you if you are an avid Cirque Du Soleil audience. 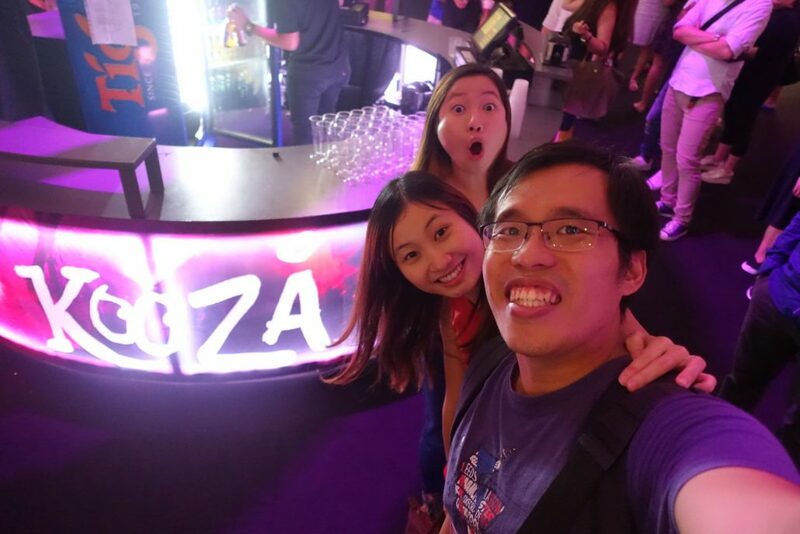 But since this was our first time, it was a totally fresh experience! I recalled the cartoon Disney’s Dumbo where he grew up in a roving circus and a huge tentage is one of the key elements. 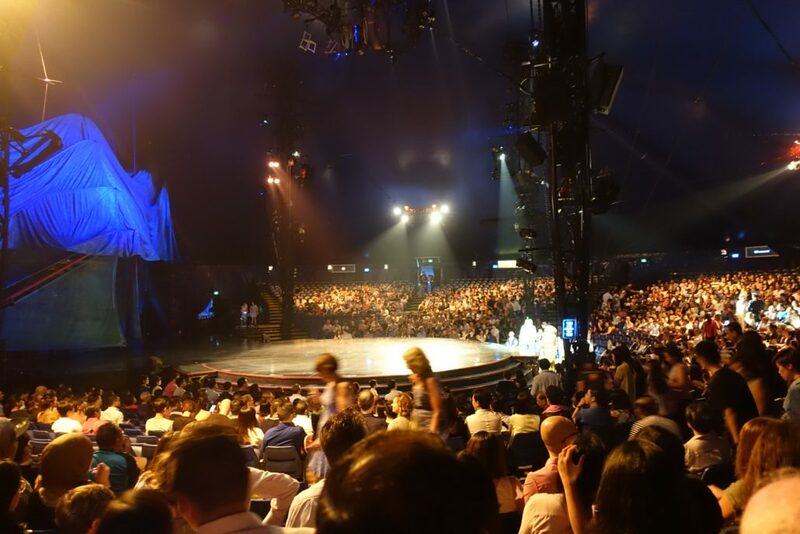 Ever since, I always dream of watching performing acts under such cool tentage. 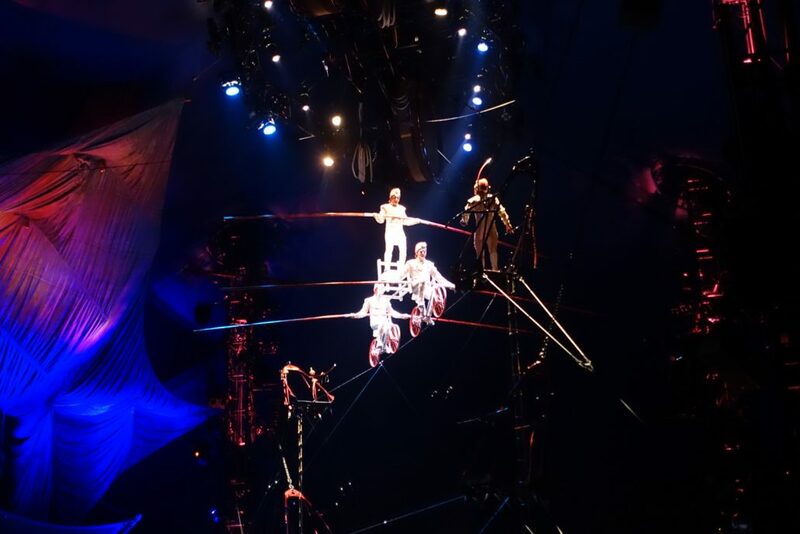 Okay I heard Cirque Du Soleil performers are good, but I didn’t know they were so damn good! 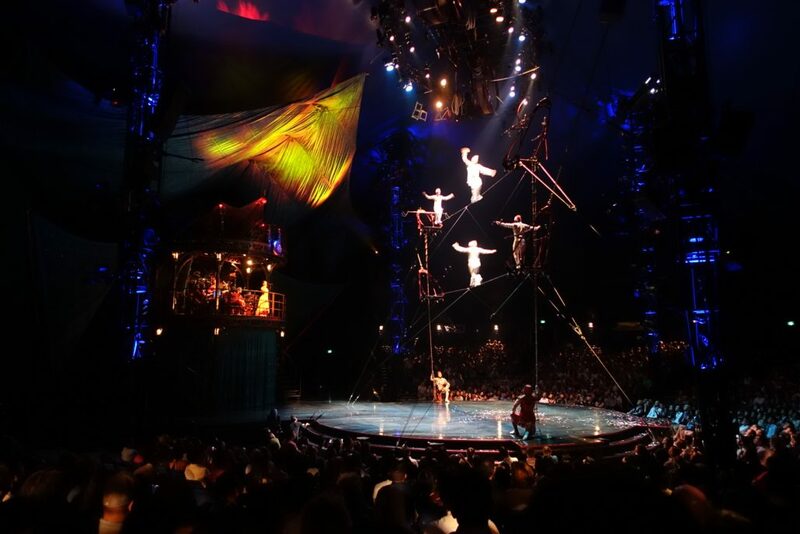 Almost 90% of the performers do not have harness and wire for their safety. By being so ‘commando’, the performances became additionally thrilling. Our favourite performance is this giant fidget spinner! (LOL! Candyce named it that way! 😂😂😂). 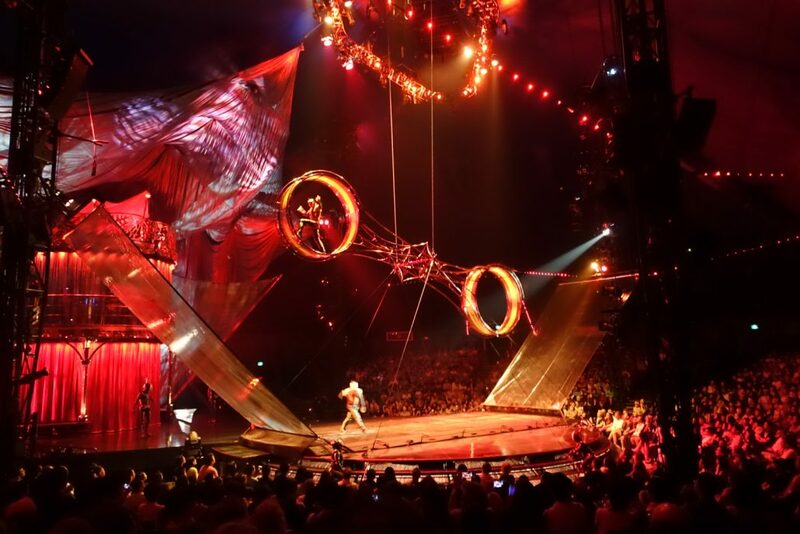 The stuntmens keep running on this giant wheel with the risk of flying out and injure themselves. Every extra action like skipping rope they did, add an extra pound to my heart! 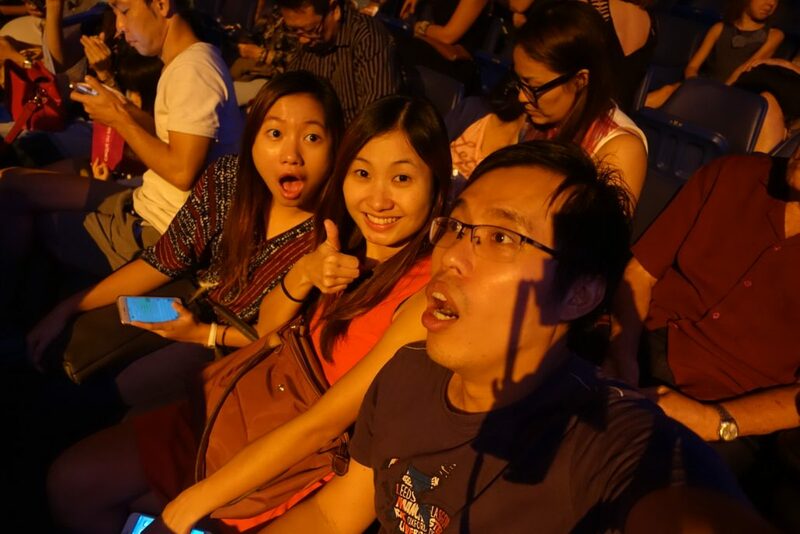 Our jaws were wide open throughout the show. Plus with all the ‘woo ah wow phew’ sound reactions from us! We sure is noob sia! LOL! I think the only heavily secured stuffs are the equipments and sets. 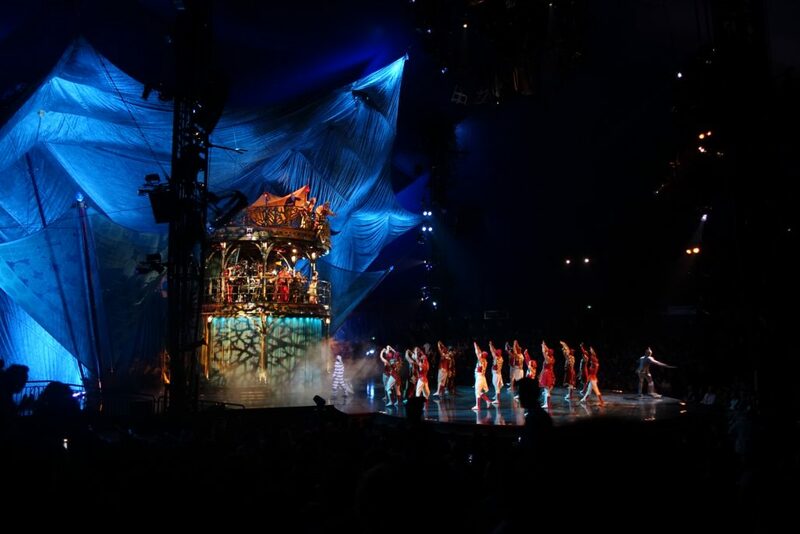 The performers are just like superhumans, defying gravity! 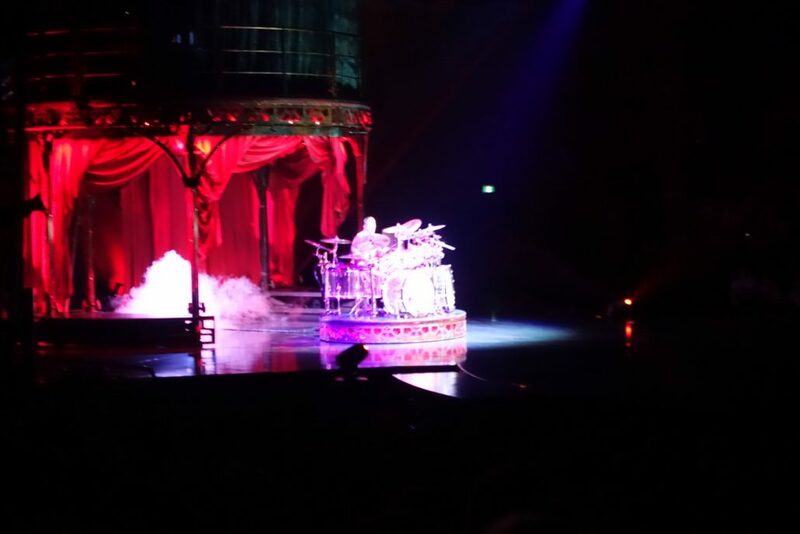 Drum Solo by Drummer for Wheel of Death! The beauty of live music is that it can set the tempo and pace of a performance. 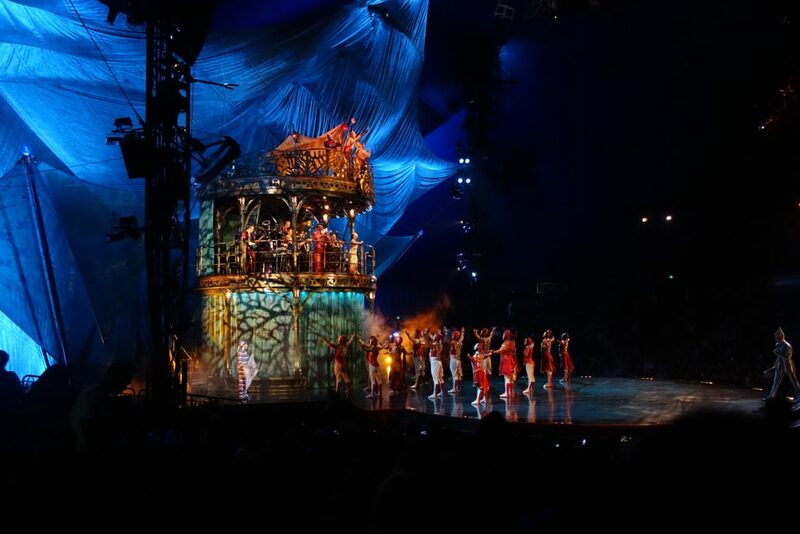 Through that, the musicians can seamlessly synchronized with the performer’s stunning act. Thus, giving us an extra punch and wow-factor to the performance. In order for all the performances to weave in properly, there should be nice transitions in between. This is all thanks to the ring-leaders and the clowns. Unlike traditional ring-leaders, the leaders are portrayed as main story characters. 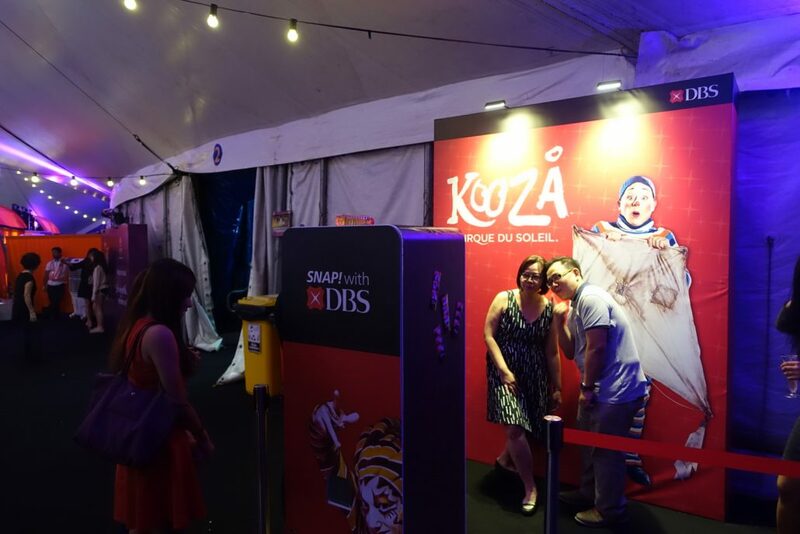 The overall story is about a kid who found a box which lead him/her to a magical world of Kooza. Yeah it is a typical same old kind of story, but it is still essential to give the audiences a sense of consistency! Another important role is the clown which is almost like the ring leader who had a easy job for not needing to do any stunt. 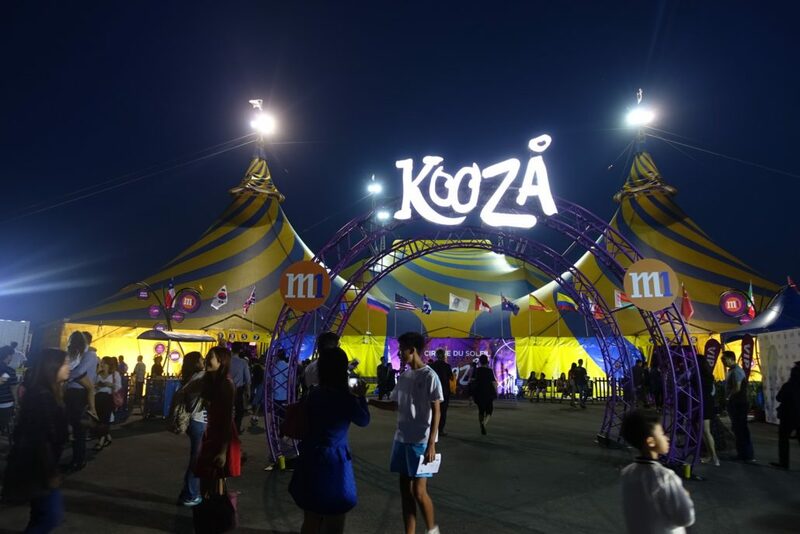 However, the clowns are also equally important to ease the tense atmosphere so that we could catch our breathes between the thrilling performances. Else, I sure will have heart attack sia! 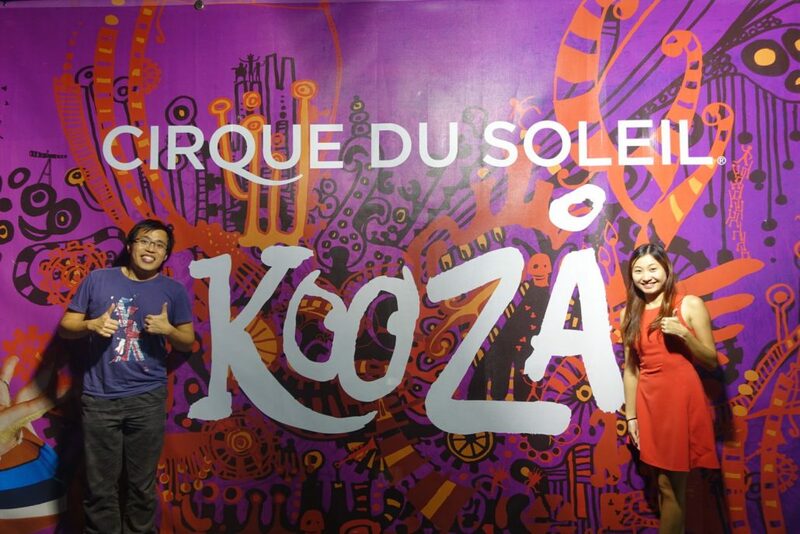 Once again kudos to Candyce for spoting such a good deals for us to watch Kooza! Gamxiahamita! 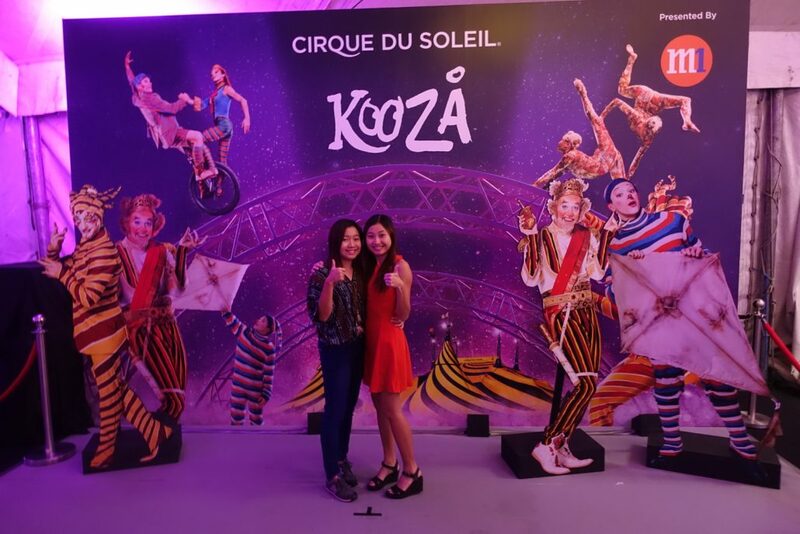 With these 5 reasons, I strongly recommend you to watch Kooza. It is really worth it! Buy the middle price ticket also shiok ah! NOTCHBAD rating: 5/5 😍😍😍 Love it! 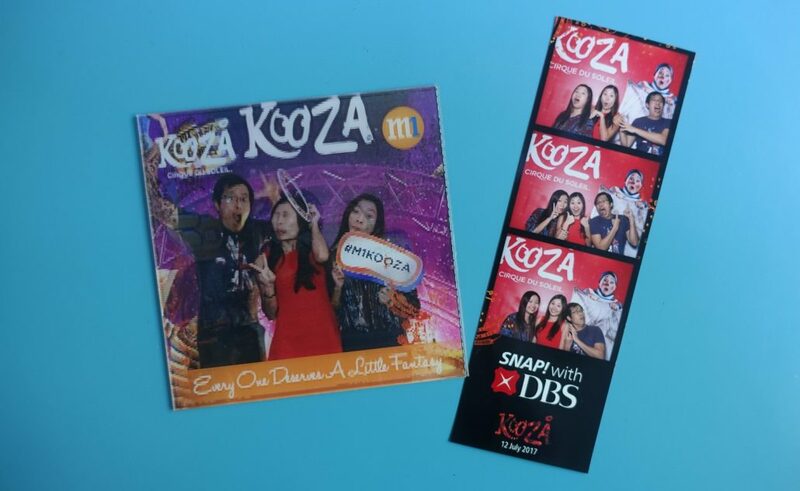 Kooza! 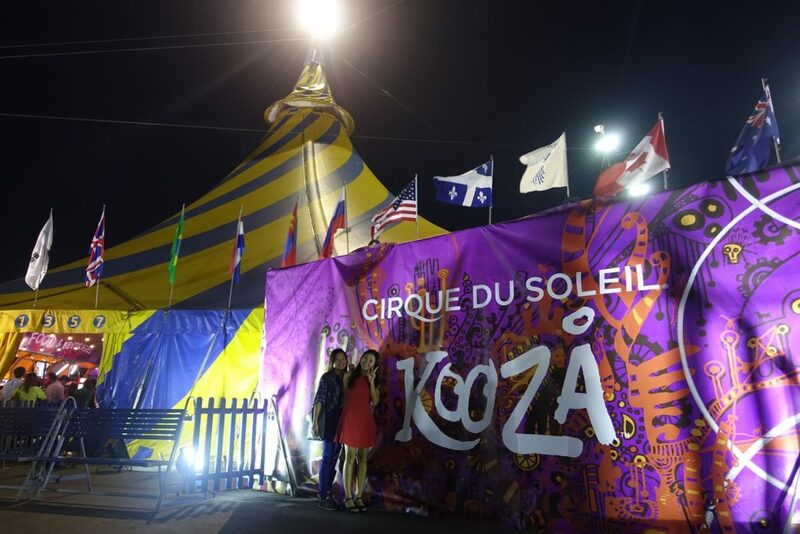 https://www.notchbad.com/wp-content/uploads/2017/08/Cirque-Du-Soleil-Kooza.jpg 1069 1600 TowkayNew https://notchbad.com/wp-content/uploads/2016/11/NOTCHBAD-logo-300x138.png TowkayNew2017-08-13 10:52:432017-08-13 10:54:495 Reasons Why You Should Check Out Kooza by Cirque Du Soleil!